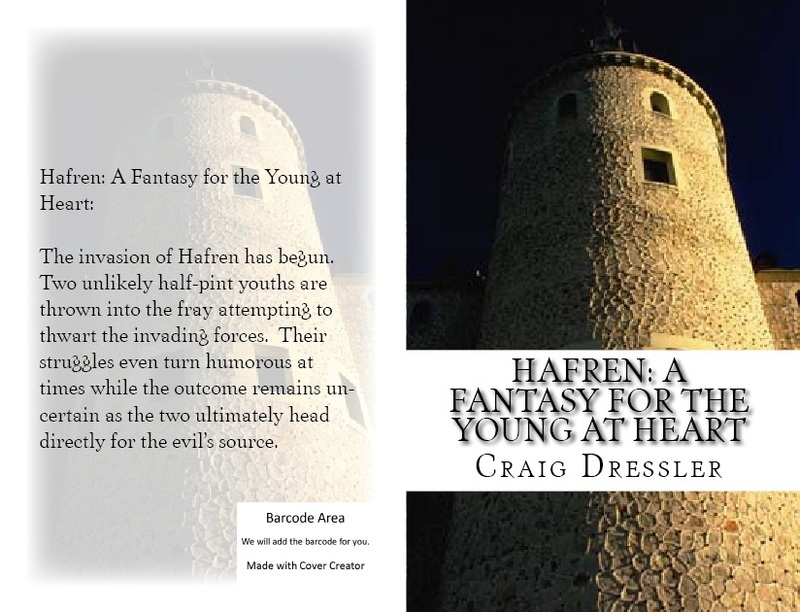 Hafren: A Fantasy for the Young at Heart is available from amazon.com and from the Lighthouse Christian Publishing website fantasy page 2. The Christian teen fantasy entitled Hafren: A Fantasy for the Young at Heart was just released by Lighthouse Christian Publishing and is available from their bookstore and amazon.com. Heart of Terror Novel Link The Christian espionage novel entitled Heart of Terror is now available from amazon.com and from the link. Christian Books Now This is the Facebook page for the Christian Books website. Heart of Terror Book Trailer Video This is the book trailer for the Christian espionage novel entitled Heart of Terror. Christian Viewpoint This blog has a variety of Christian articles, book excerpts and book reviews. Craig Dressler's Videos From videos for teens and children to songs and book excerpts this station has short videos covering a variety of topics. Character Concert Teen Book This teen book presents cutting-edge issues from a biblical viewpoint using cartoon-like pictures. Hafren: A Fantasy for the Young at Heart Link This Christian fantasy for teens is humorous at times but still has a clear Gospel message while dealing with such issues as pride and forgiveness.